KENT, Wash., January 6, 2014 – Marti Reeder, Realtor®, Broker, CRS for John L. Scott in Kent-Covington, ends 2013 with several industry awards and honors, including the prestigious Five Star Professional Real Estate Award. 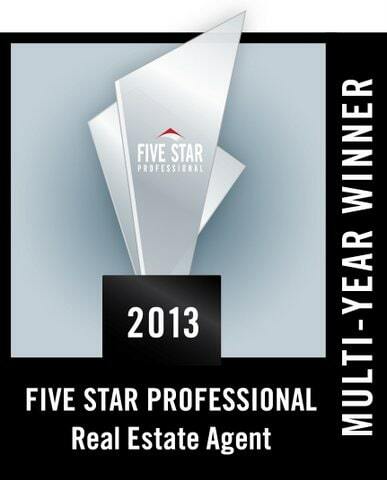 Reeder received the Five Star Award in December from Seattle Magazine for the third time. The award is only given to real estate agents in the greater Seattle real estate market who have achieved the highest ranking in customer service. The ranking includes fewer than 7% of local real estate agents who are evaluated by their clients in the areas of customer service, integrity, market knowledge, communication and negotiation skills, closing preparation, home selection, home marketing and overall satisfaction. In addition, Reeder will receive John L. Scott’s President’s Elite Award for 2013 for being a top producer. 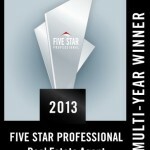 This is one of the real estate agency’s top honors. Reeder has earned a president’s award every year since 2007. Reeder has also been named “Best of Kent” in the real estate category five times by readers of the Kent Reporter, including 2013. To further serve the local real estate market, Reeder has been named vice president of the South King County Women’s Council of Realtors for 2014. The council focuses on connecting real estate agents with each other for personal and professional growth and to provide their clients with outstanding service. As a lifelong resident of King County, Reeder helps individuals and families buy and sell homes throughout the greater Seattle area, with a focus on South King County. The “Best of Kent” realtor also focuses on educating consumers on the value of home ownership and ensuring that they understand changes in the real estate and mortgage industries and how they are personally impacted. For more information about Reeder, visit http://www.marti-realtor.com or call 253-859-8500 (office) or 206-391-0388 (cell). You can also learn more about Reeder or view her latest listings at http://johnlscott.com/martireeder. With more than 30 years of industry experience, Reeder works out of the John L. Scott office in Kent-Covington. She is a full-time, full-service real estate broker, serving the South Puget Sound region. 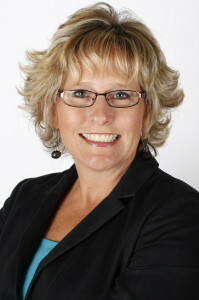 She has a wide range of experience in mortgages, home inspections, construction and real estate. In 2013, Reeder helped nearly 40 families buy or sell homes. She is also a Certified Residential Specialist (CRS), representing only 3% of the Realtor population. CRS agents are dedicated professionals working to ensure their clients receive exceptional service by tapping into their extensive training. Reeder also specializes in staging and marketing her listings as well as helping buyers whether they are first-time homebuyers or are downsizing or upsizing from their current home. Congratulations to obne of the smartest professionals I know! The motto to this story? Be grateful, honest, sincere and LOVE what you do!! Congrats Marti! !